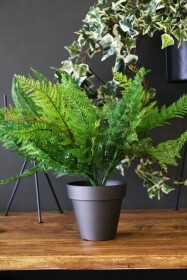 Whilst we love fresh flowers and real plants around the home, we equally love anything that is low maintenance and looks great day in, day out. 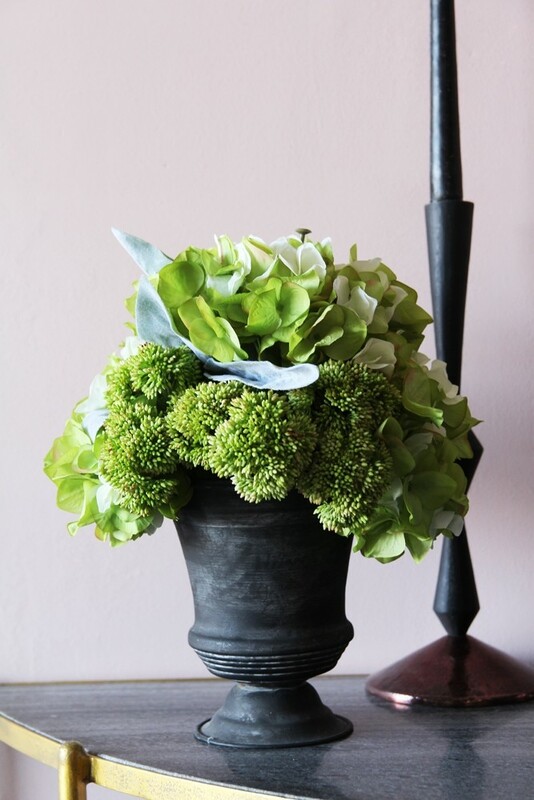 This Hydrangea & Sedum Floral Arrangement is the perfect solution for adding a beautiful floral display to your home that will stay looking fresh all year round. The display comes in a classic dark grey coloured pot that contains the faux flowers in an elegant fashion whilst also benefits from fitting into most decors. 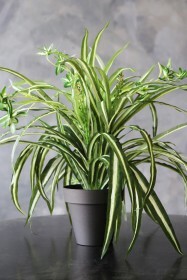 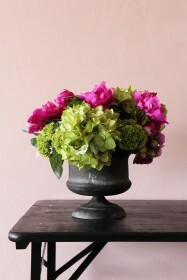 We think this floral arrangement is a great gift for a friend or loved one but an even better one to treat yourself to.